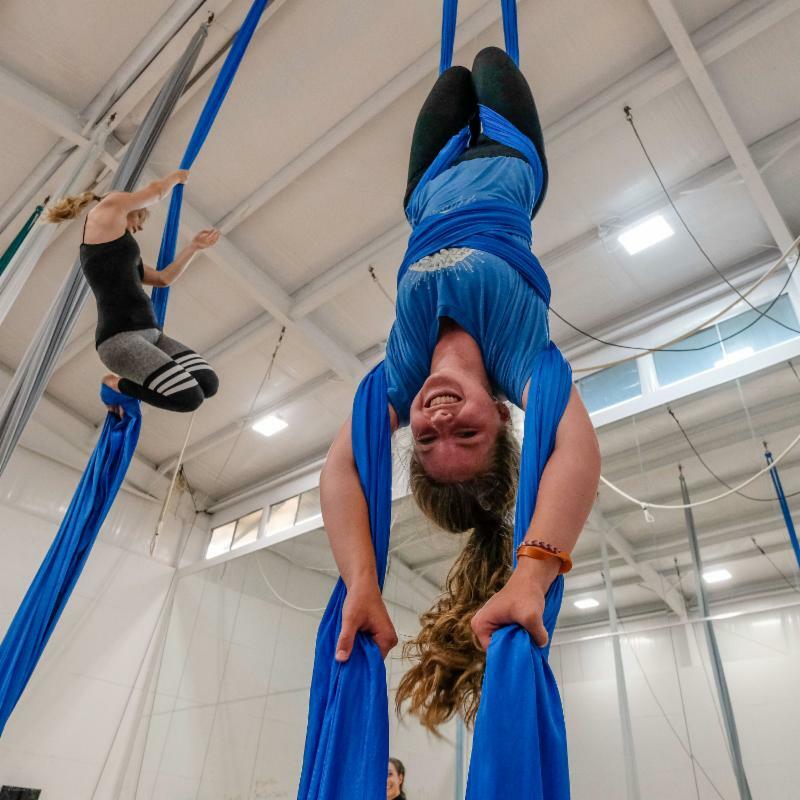 Our 4 Week June Silks Session Starts TOMORROW! Have you signed up yet? If not, you can do so by visiting our website or by emailing Nicole Whiteside. Please note, our Silks Class for Kids will occur every Wednesday from 4-5 pm, excluding July 4.